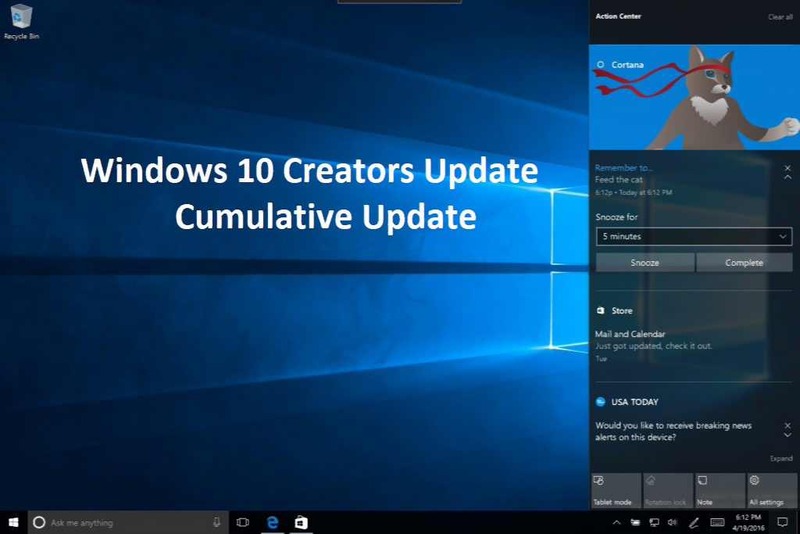 Windows 10 update KB4457136 (Build 16299.697) is now rolling out for Creators Update users. Windows 10 users will find a new update 2018-09 Cumulative Update for Windows 10 Version 1709 for x64-based Systems (KB4457136) in Windows Update. We’ve also added the KB4457136 update download link for both 64Bit and 32Bit systems. The latest update has added various bug fixes and changes. Check out more details below. Addresses an issue with scheduled tasks that don’t start at the time that they are configured to start on a specific day of the week. Check your Windows Update and download 2018-09 Cumulative Update for Windows 10 Version 1803 for x64-based Systems (KB4457136). You can also download the update from the link below.